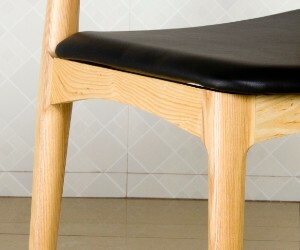 Entertain and dine in contemporary organic elegance with this elbow chair. The Danish style of this furniture piece has a classic appeal. 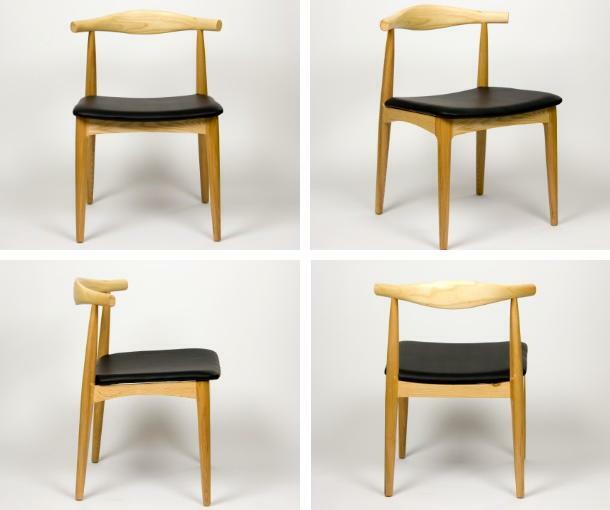 It is made similar in style to Hans Wegner's iconic chair designs from 1950's and 60's. 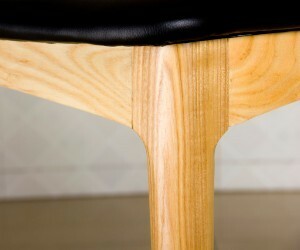 This chair is made with a bent hardwood frame and a plywood seat with CFS foam covered in top grain Italian leather. 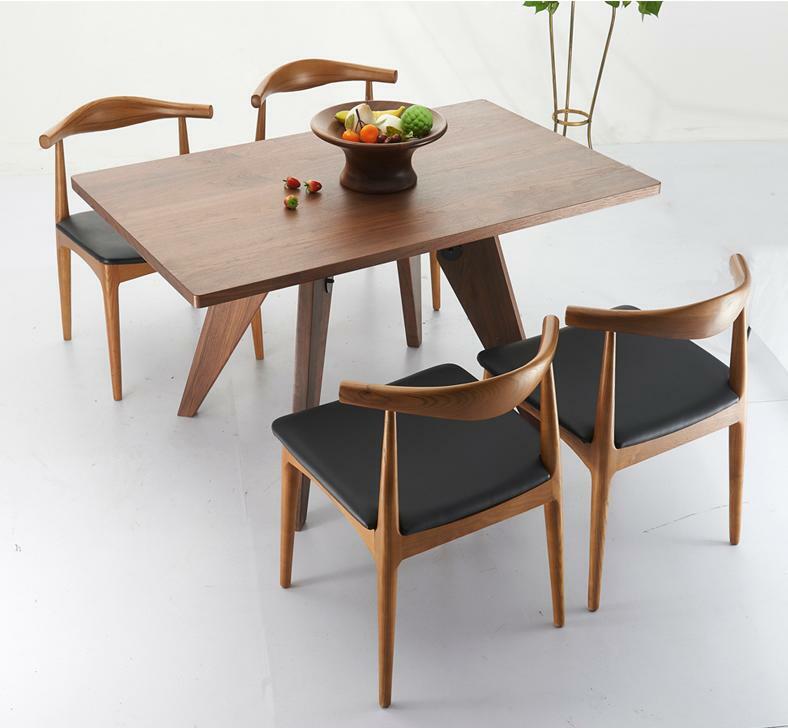 The sophisticated piece is available in a choice of Medium Brown Ash or American Walnut. 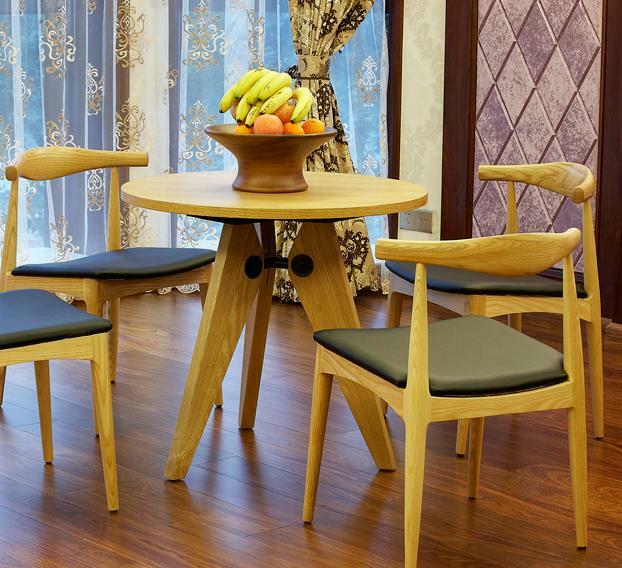 Trusted and dependable, the Stalwart solid ash Wood Dining Chair is a model for a design made right. 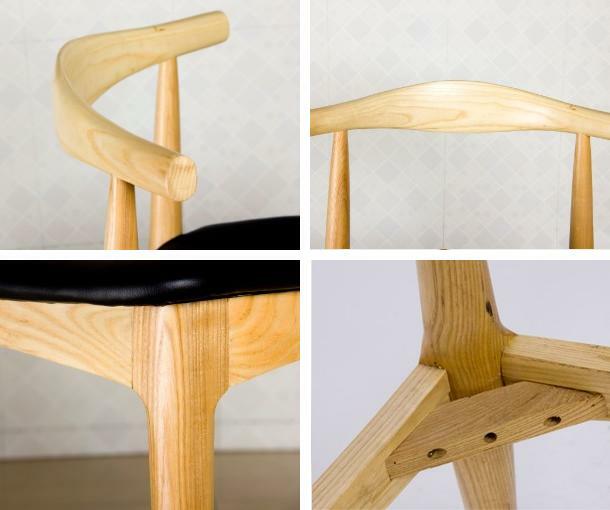 From the elongated backrest to the petite but discriminate tapered legs, Stalwart combines diverse woodworking elements for a singular style that pleases the finer sensibilities. Complete with a comfortable foam cushion upholstered in vinyl, Stalwart is a side Dining Chair that looks simple but carries a deep richness that is best appreciated over time. Set Includes: Two - Stalwart Dining Side Chairs. 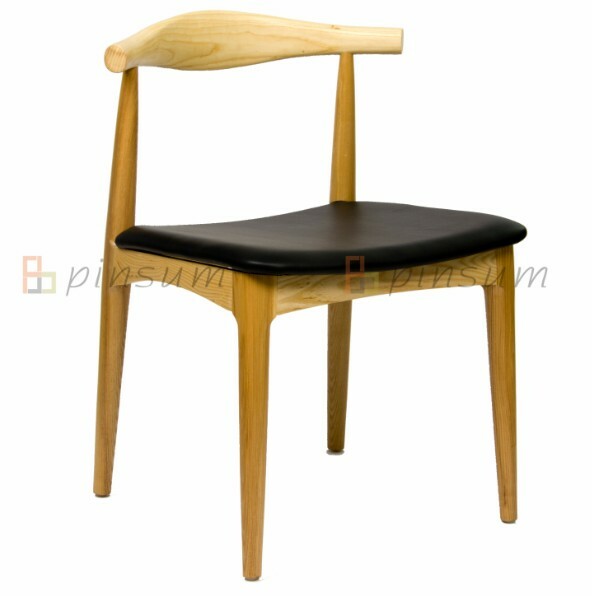 Looking for ideal Wood Chair with PU Leather Seat Manufacturer & supplier ? We have a wide selection at great prices to help you get creative. 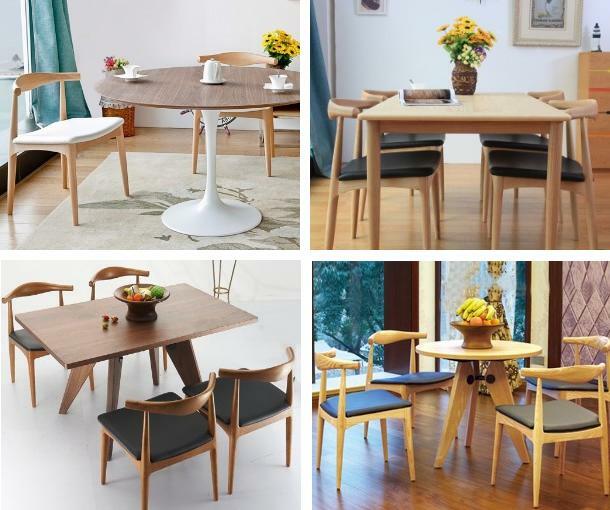 All the Elbow Dinning Chair are quality guaranteed. 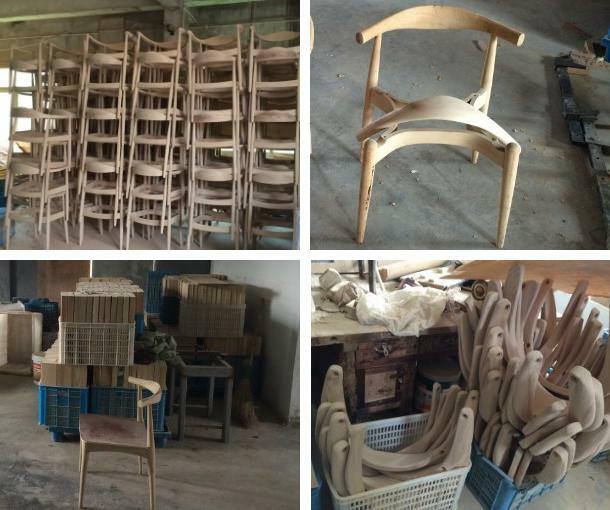 We are China Origin Factory of Hans CH20 Elbow Chair. If you have any question, please feel free to contact us.